The workshop will be for the first two weeks from December 16 - 27, 2013. It will focus on mathematics related to the mod $p$ and $p$-adic Local Langlands Correspondence. The conference will be during the third week from December 30, 2013 - January 3, 2014. It will focus on topics covered by the workshop (p-adic methods in the Local Langlands Correspondence), and will also include talks on Galois representations and Automorphic forms. Titles and abstracts of the talks can be found here. Due to limited accommodation availability on the TIFR campus, participation in this program is now essentially closed. 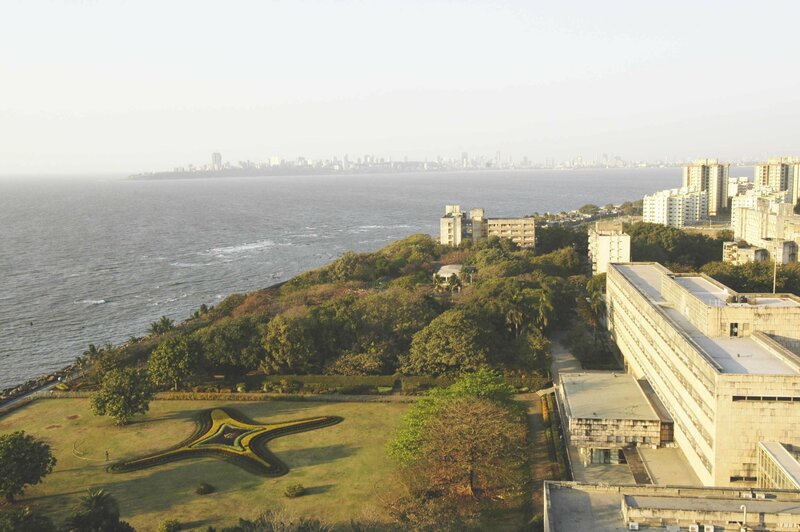 The venue for both the workshop and conference will be the Tata Institute of Fundamental Research, located in Colaba, Mumbai, India. The Workshop Schedule is here. Photos of the conference and workshop. Peter Scholze will give a series of lecture on topics connected to this workshop and conference in March 2014.